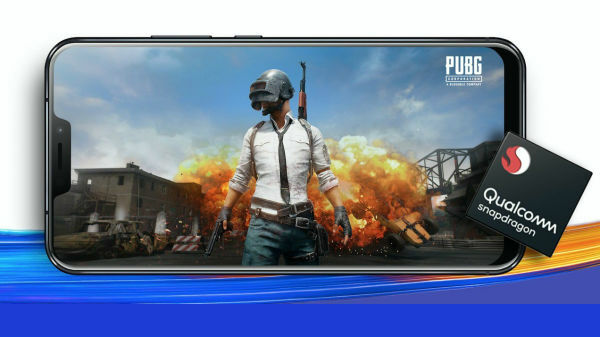 Meizu M5 Note is expected to feature a Helio P20 CPU along with 3GB of RAM. Chinese tech giant Meizu is planning to launch a new handset- Meizu M5 Note in the homeland market China on November 30. 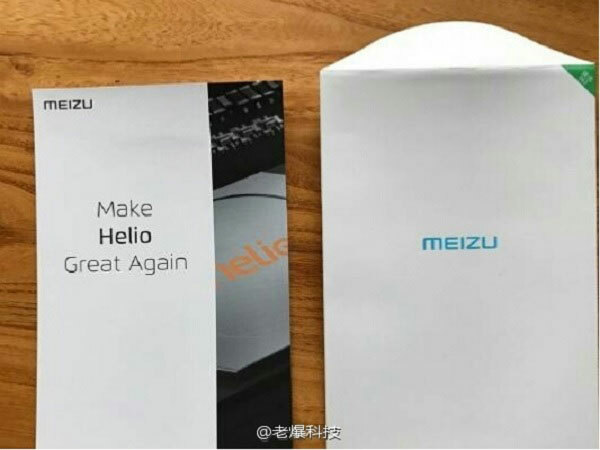 As per reports, the company has sent out invites for the event with a message- 'Make Helio Great Again', signifying that the chipset will be the highlight feature of the new smartphone. The upcoming Meizu M5 Note was recently benchmarked on Geekbench and is touted as the premium variant of Meizu M5 that was recently launched in China at an approximate price of Rs. 6,900. Let's find out what Meizu M5 Note brings to table. As we mentioned that the invite focuses around the CPU of the smartphone with Helio as the highlight, we expect Meizu M5 Note to be powered by the latest Helio P20 SoC. Moreover, we also cannot rule out the possibility of seeing the recently announced deca-core Helio X30 processor powering up the handset. The CPU is expected to be paired up with 3/4GB of RAM to support multitasking. The reports suggest a full HD display but there's no mention about the screen size of the handset. However, we expect Meizu to offer at least a 5.5-inch panel considering the Note moniker of the upcoming handset. As far as the camera goes, Meizu M5 Note will feature a 13MP primary camera with auto-focus, LED flash and 1080p video recording on board. An 8MP or at least a 5MP camera will be provided on front to take care of selfies and video calling. While we really want Meizu M5 Note to offer the latest Android 7.0 Nougat out-of-the box, the handset is expected to run on Android 6.0 Marshmallow wrapped under Meizu's Flyme OS. As Meizu M5 sports a 3,070mAh battery unit, we expect Meizu to offer at least a 3,300 battery unit with M5 Note. The smartphone will have 32GB of internal memory with microSD card expansion slot. 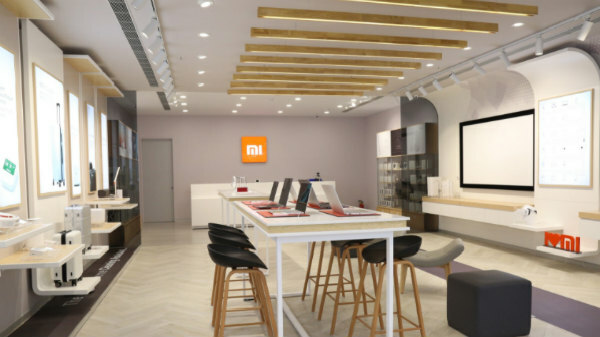 Talking about the connectivity, the smartphone will offer dual-SIM, 4G LTE, VoLTE, Wi-Fi, Bluetooth 4.0, and GPS/A-GPS support.